Kale, the green queen ! So when exactly did kale get elevated from a frumpy, curly green to the high priestess of the vegetable world? If supermarket shelves and restaurant menus are anything to go by, the hearty winter vegetable started to turn heads in India late last year, though the green has been conquering menus internationally since 2012. 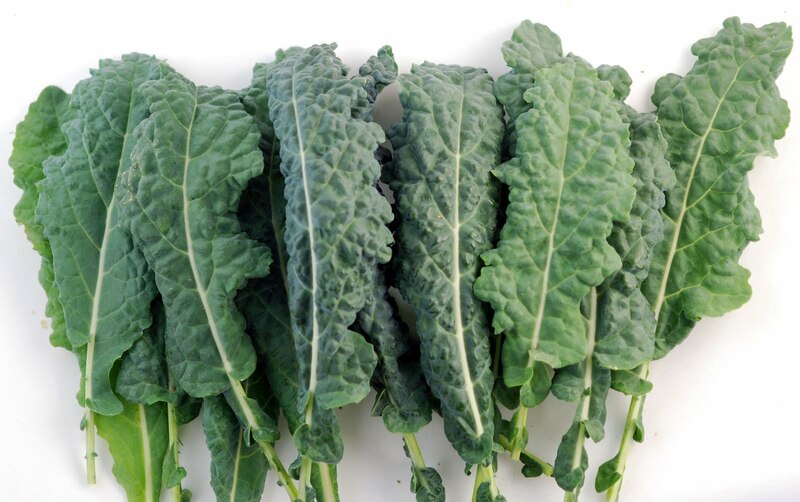 Now kale isn’t one of your home grown veggies, so it all began to gain momentum when it was produced locally. Before we knew it, smatterings of the fashionable super food began appearing on menus. 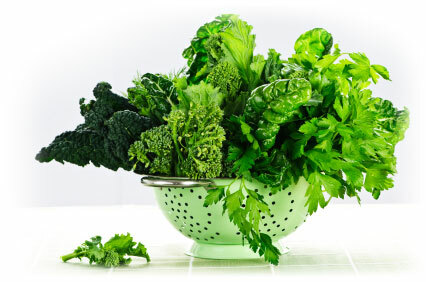 Its chewy texture and peppery kick lends itself to a number of preparations in the kitchen: roasted to make crunchy kale chips, sautéed in pastas (can be used with spinach in creamy penne pasta) and stir-fries along with spinach or blitzed to an unappetizing shade of green in juices at hipster cafes. Savor the bitter and textured green in this easy-to-whip-up salad with Middle Eastern flavors. Tip the bulgur wheat into a heat proof bowl and just cover with boiling water, then cover with cling-film and set aside for 10-15 minutes or until tender. 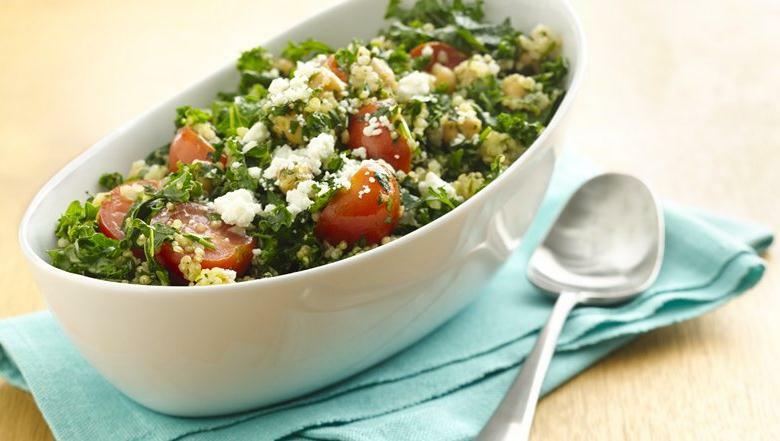 Stir the kale, mint, spring onions, cucumber and tomatoes through the bulgur wheat. Season with the cinnamon and all spice powders, then dress with the olive oil and lemon juice to taste. Scatter over the lemon zest and feta. Add salt, if using. To serve, scoop the salad onto leaves of lettuce.